Background: Studies have shown that children have preference tpwards dentist attire and this can influence their behaviour in dental setup. Aim: The present observational study was done to determine the children's preference and their perception toward pediatric dentist attire. Materials and Methods: A personal interview was done by a single, qualified pediatric dentist among 450 school children after obtaining approval from the school administrator and child's parents. Children aged between 6 and 12 years were participated in this interview. 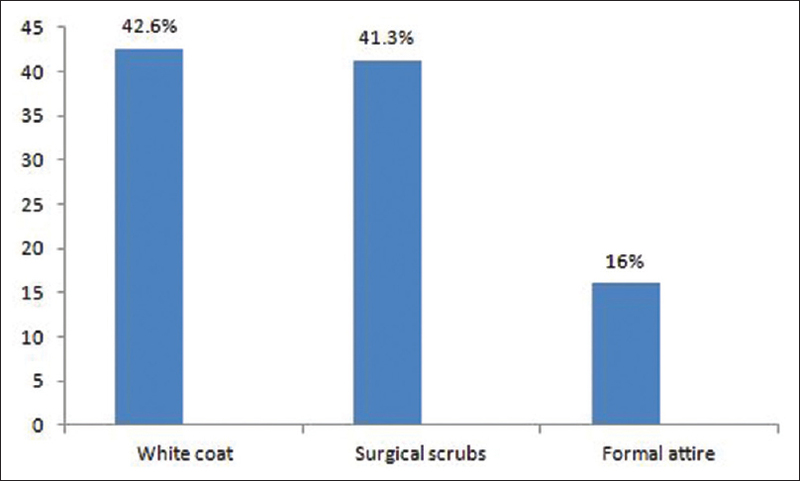 Results: Based on the response, it was observed that most of the children preferred their pediatric dentist to wear white coat and colored scrubs. Children were highly anxious on seeing their dentist with protective wear. Conclusion: This can be utilized to improve the friendly relationship between the child and pediatric dentist. Background and Objectives: In orthodontic diagnosis and treatment planning, the assessment of anteroposterior (AP) discrepancy is of importance to the orthodontist. Both angular and linear measurements have been incorporated into various cephalometric analyses to help the clinician diagnose AP discrepancies and establish the most appropriate treatment plan. Hence, the present study is designed to establish the norms of beta angle to assess the sagittal discrepancy for Chennai population. Materials and Methods: The samples were screened from the records of the patient who visited Orthodontic Department of Saveetha Dental College and Hospital. One hundred fifty pretreatment cephalometric radiographs were subdivided based on ANB, Wits appraisal, and beta angle into skeletal Class I, II, III. The same cephalograms were again classified into skeletal Class I, II, and III based purely on beta angle. A total of 150 subjects were included in the study with the age group between 18 and 22 years old. Results: The analysis of variance showed that the three groups were significantly different (P ≤ 0.001). The Newman-Keuls post hoc test also found the groups to be significantly different. Conclusion: There was statistically significant difference for the mean values for beta angle within the three skeletal patterns (Class I, Class II, and Class III skeletal patterns). There was no statistically significant difference among the mean values of beta angle between Chennai district population and Caucasian norms. 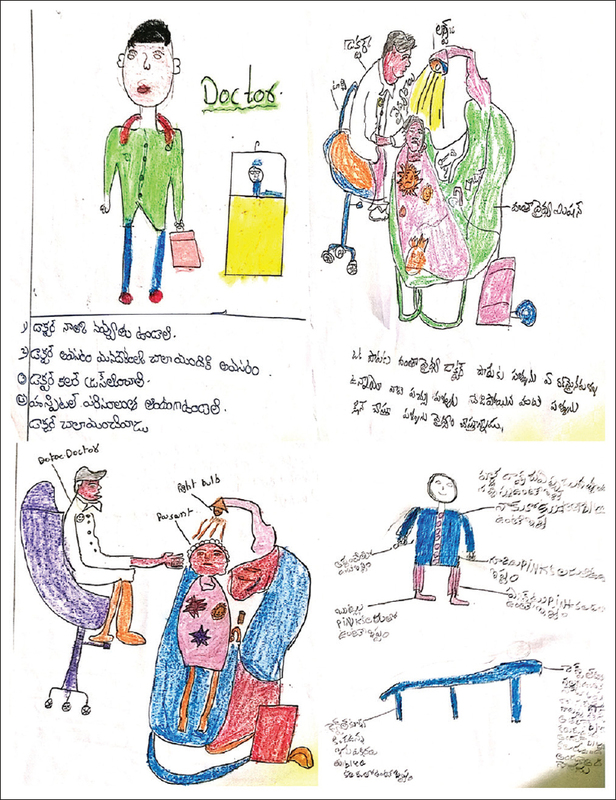 Background: Write-and-draw technique, which has been gaining popularity as a tool to capture views of children in the field of medicine, can be applied to seek views of children on pediatric dentists and dental operatory. Aim: The aim of the study was to seek the views of children on what they think about visiting a dental care setting and also to ascertain the views of children on pediatric dentists and dental operatory. Methodology: Fifty children aged 7-14 years selected on convenience sampling included in the study after obtaining informed assent were divided into two groups; Group A (n = 25) included children with the past dental experience and Group B (n = 25) included children without previous dental experience. Children with special health-care needs were excluded from the study. Those teachers involved in the data collection process were given a full script (quote) to follow. Results: Data analysis was performed using Riley's technique (1996) of coding data through the use of colored highlighter pens to identify common themes. Common themes emerged from the analysis were empathy, painless injection, white coat anxiety, and play area. Conclusion: Write-and-draw technique can be effectively applied as a tool to identify the opinions of children regarding pediatric dentists and dental operatory and dental operatory. Introduction: This study aims to evaluate the oral hygiene and microbial adhesion on the 3M stainless steel crown (SSC) and Kids crown in primary molars. Materials and Methods: Seven children aged 4-8 years were selected from the Department of Pediatric and Preventive Dentistry. 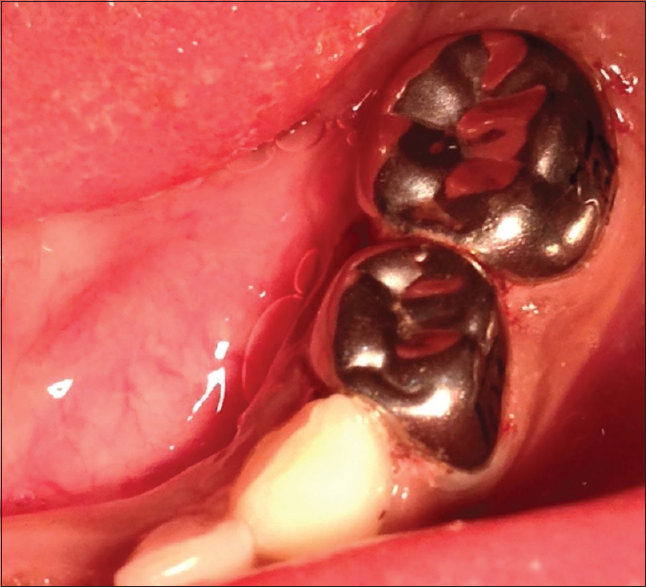 Children included in the study had lower right or left both first and second primary molars that required SSC. 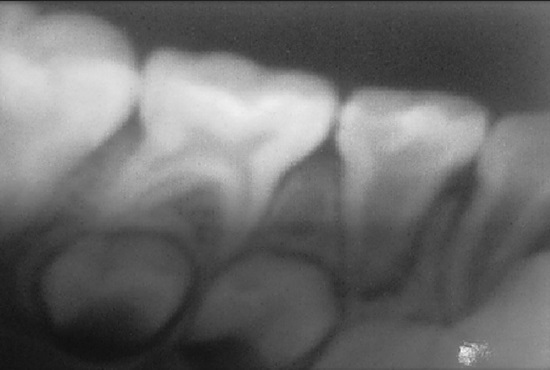 The tooth was restored with 3M crown and Kids crown. The swabs were collected before and immediately after the cementation of crowns and after 1 week. Oral hygiene index (OHI) was also evaluated. The swabs were incubated in mitis salivarius bacitracin agar, and the total number of Streptococcus mutans was counted and expressed in colony forming units. Results: There was no statistically significant difference seen in the microbial count and OHI-simplified between the 3M and Kids crown and natural teeth. Conclusion: The microbial adhesion of plaque and S. mutans was seen higher on the Kids crown. However, there was no significant difference between 3M ESPE and Kids crown. Nature has signified the importance of first permanent molar by giving it the first rank in eruption sequence of the permanent dentition. 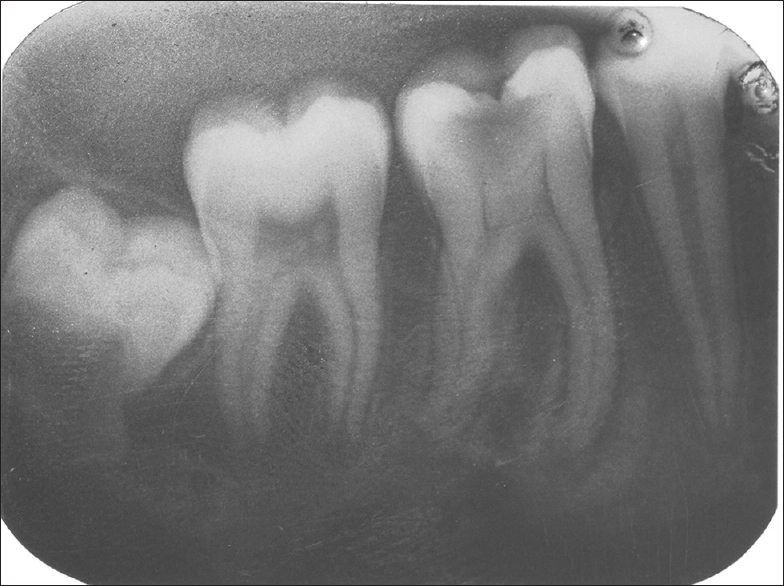 First permanent molar erupts at the age of 6-7 years and hence is also known as "6 years molar." The study of root and root canal anatomy of molars in children is important for a successful pediatric practice. Normally the permanent mandibular first molar has two roots, one mesial and one distal root. Rarely an additional third root is seen, which is found distolingually and is called as radix entomolaris (RE). This extra root is typically smaller than the distobuccal root and is usually curved, requiring special attention when root canal treatment is being considered for such a tooth. The most frequent cause of endodontic failure is a canal that is left untreated because a clinician fails to recognize it and subsequently leads to extraction of the fundamental 6 years molar. 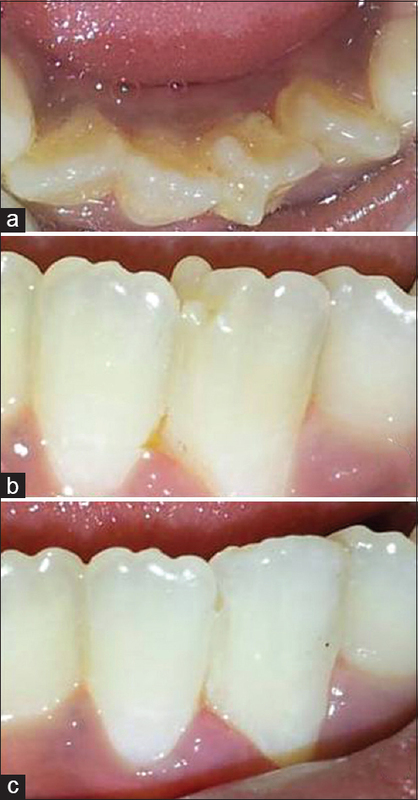 Hence, this paper reports an unusual case and clinical approach of RE in a mandibular 6 years molar. 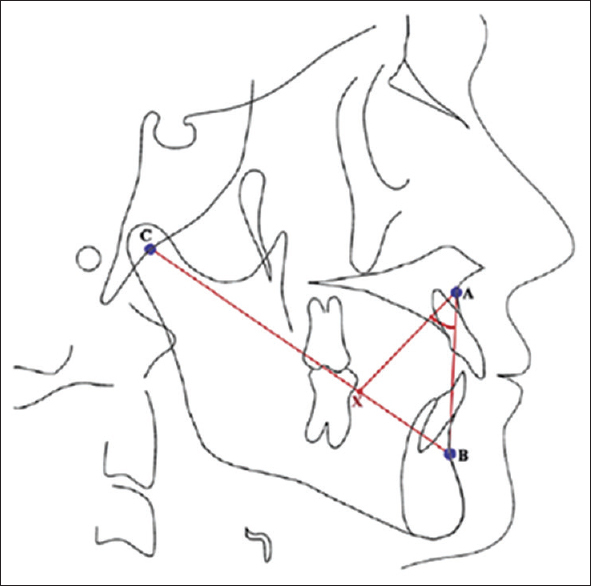 Talon cusp is a morphologically well-delineated accessory cusp-like anomalous structure projecting from the cingulum area or cementoenamel junction, extending at least half the distance to incisal edge of anterior teeth. Maxillary lateral incisors are commonly affected by this condition in permanent dentition while mandibular talon cusps are very rare. This case report presents two unique cases of mandibular talons on the permanent central incisors. Anatomical variations of the first primary molars are very rare. Anatomic variation in root canal configuration, especially in multi-rooted teeth such as primary molars, makes the diagnosis and successful root canal therapy challenging. Thorough knowledge of root canal morphology and anatomical variations of primary teeth can help a pediatric dentist in successful root canal treatment. These deviations are also one of the major causes for endodontic treatment failure owing to inadequate cleaning, shaping, and sealing of root canal system. In addition, periodontally, fused roots are more prone to tooth destruction. The main purpose of the article is to present a very rare case of primary first molars with an unusual morphology as a single root called pyramidal molar. Various etiological factors are discussed briefly, and emphasis is placed on endodontic and periodontal aspects of these root canal aberrations. Probiotics are dietary supplements containing potentially beneficial bacteria or yeasts. They are administered in different quantities that allow for colon colonization. These products help in stimulating health promoting flora and also suppressing the pathologic colonization and disease spread. Probiotics are "live microorganisms, which, when administered in adequate amounts, confer a health benefit on the host." The term "probiotic" was first used in 1965, by Lilly and Stillwell, to describe substances secreted by one organism which stimulates the growth of another. The use of antibiotics, immunosuppressive therapy, and irradiation, among other means of treatment, may cause alterations in the composition and have an effect on the gut flora. Therefore, the introduction of beneficial bacterial species to gastrointestinal tract may be a very attractive option to reestablish the microbial equilibrium and prevent disease. Probiotics are not the same thing as prebiotics - nondigestible food ingredients that selectively stimulate the growth and/or activity of beneficial microorganisms already in people's colons. When probiotics and prebiotics are mixed together, they form a symbiotic. The use of probiotic plays an important aspect in dentistry too ever since the oral infections occupied the prime space among the other infections effecting the humans. This concept of microbial ecologic change both for medical and dental changes has accumulated a lot of evidence in recent times. However, to date, no substantial literature and use have been postulated.